Game day is one of my favorite days of the week and it&apos;s not because I love football. It&apos;s all about those tasty game day recipes. Don&apos;t get me wrong, I&apos;m all in with college football, namely Gator football. But if we&apos;re talking pro football, I&apos;m not particularly die hard about any of the teams...That doesn&apos;t mean I&apos;m not all about a good game day celebration however. Hello game day food! Who doesn&apos;t love noshing on home tailgating fare? I just love trying out new tasty game day recipes and bonus points if they&apos;re easy. Hey, mama wants to be mingling with my guests, not whiling away my time in the kitchen. Ha! 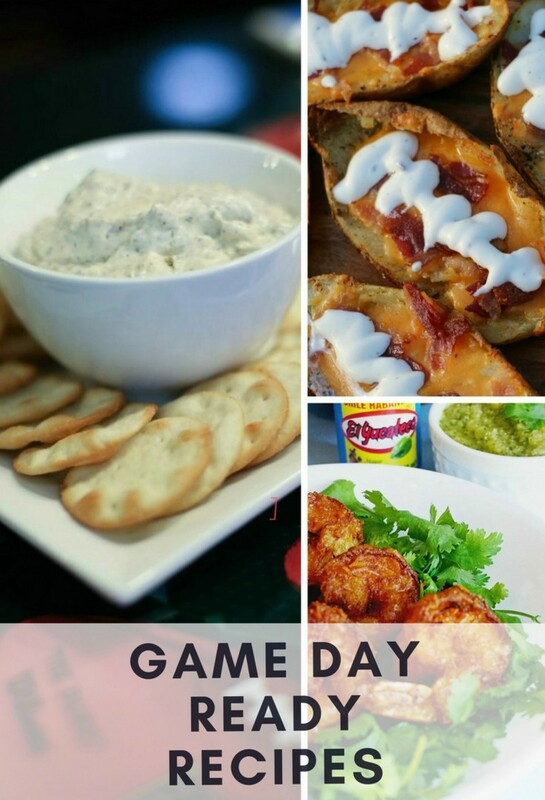 And since I bet I&apos;m not the only girl with game day plans, I thought I would share some of my go-to game day recipes with you! 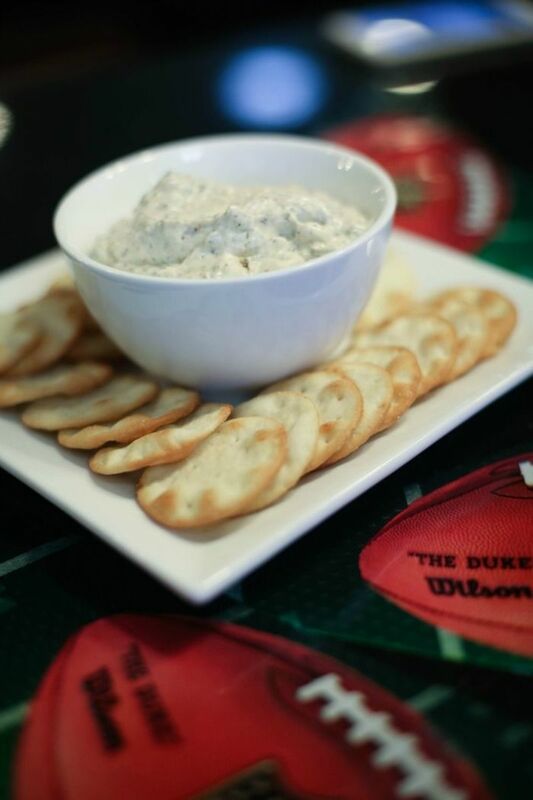 Onion dip...What says game day more than dip? 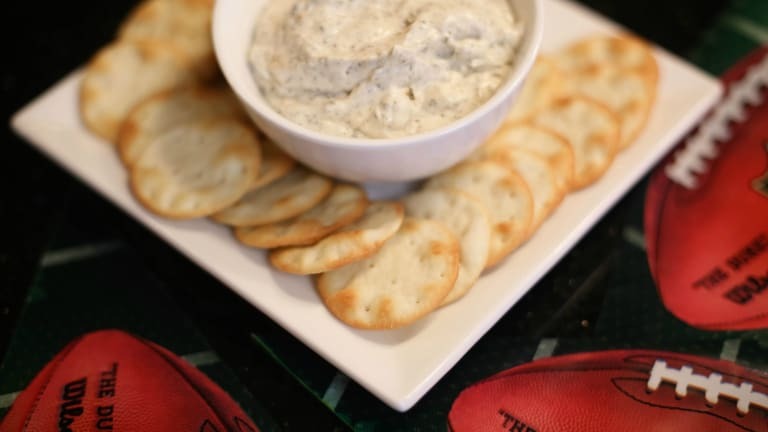 In years past, I&apos;ve always served up seven layer dip on game day, but the last couple of years I&apos;ve been adding this onion dip to the rotation too. It&apos;s a real crowd pleaser! Just ask my hubs! 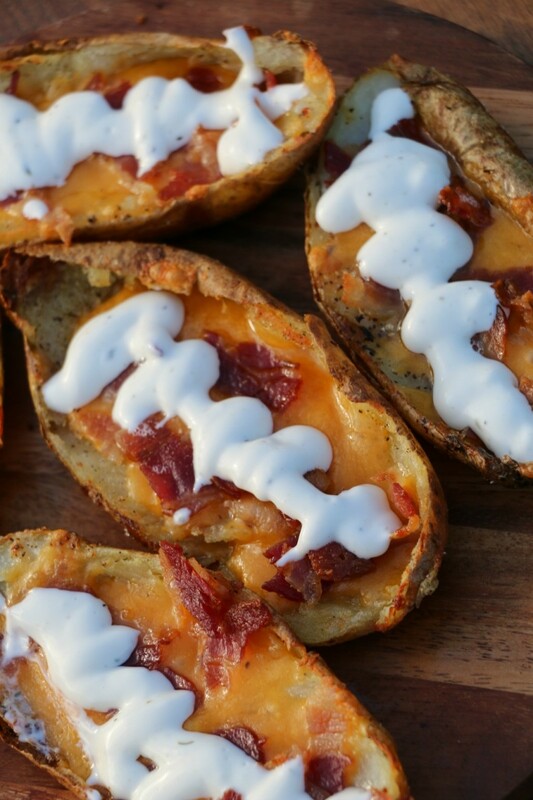 Potato Skin Footballs...Potato skins are the people&apos;s appetizer. I mean who doesn&apos;t like them? And that goes double for when they&apos;re loaded. I just love the way these skins look like little footballs. I&apos;m not above going literal with my game day food! 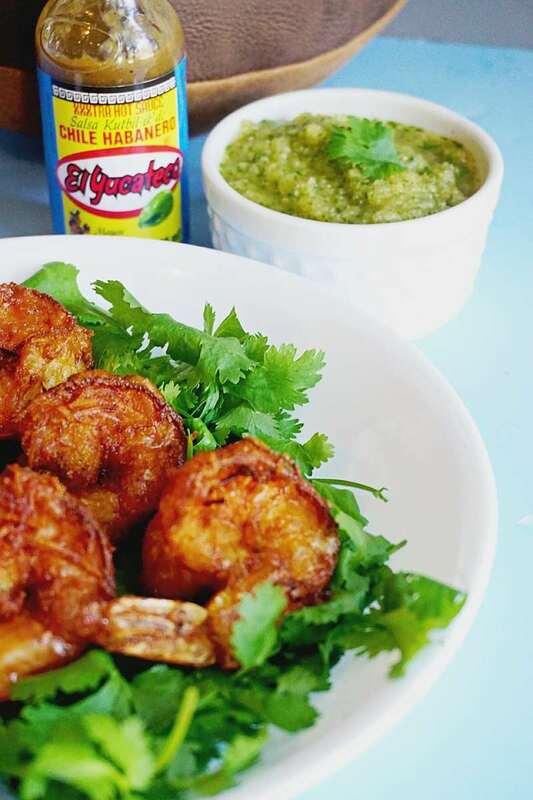 Mango Habanero Coconut Shrimp...I&apos;ve yet to meet a coconut shrimp that I didn&apos;t like and this take on a classic appetizer is no different. And it has a little bit of heat which I&apos;ve found that I&apos;m loving more and more. I&apos;m even using hot sauce on my eggs now. Bwah! Serve up any of these tasty apps at your own game day celebration and we promise you&apos;ll be very popular with your guests!